John Charlton pleaded guilty to killing and dismembering 40-year-old Ingrid Lyne. 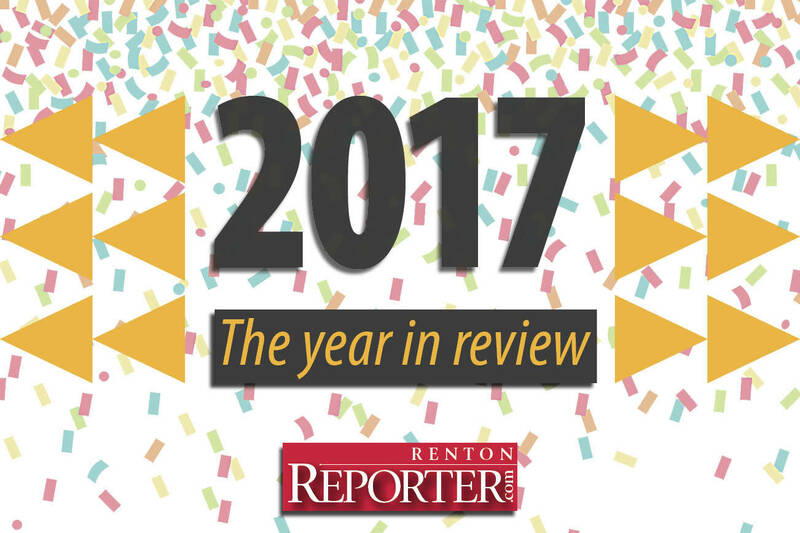 From City Council elections to new businesses to changes in the Renton School District, here’s a look back at the significant stories of 2017. While crime stories dominated the list, the most-read story was about a potential fast food joint. The following information was compiled from Renton Police Department incident reports. Rae Rankin wrote a book as an ode to her daughter and her riding instructor. Woodcarving classes are offered 9 a.m. to noon at the Renton Senior Activity Center. RPD is asking anyone with information about his whereabouts to call 911. The service, scheduled for 7 p.m. on Dec. 21, will be centered around silence, music and poetry. WSDOT is allowing skaters to start the permitting process to lease the land. The man reportedly has been attempting to lure girls at the Renton Walmart. Lodging tax is money collected from a 1 percent tax on lodging charged at local hotels, motels and similar facilities. The proposal is to change North Park Drive to North Southport Drive, and Northeast Park Drive to Northeast Sunset Boulevard. The suspect reportedly stole pheromone spray, prostate gel and a corset. Performances start 7 p.m., Nov 30 at Hazen High School Performing Arts Center.